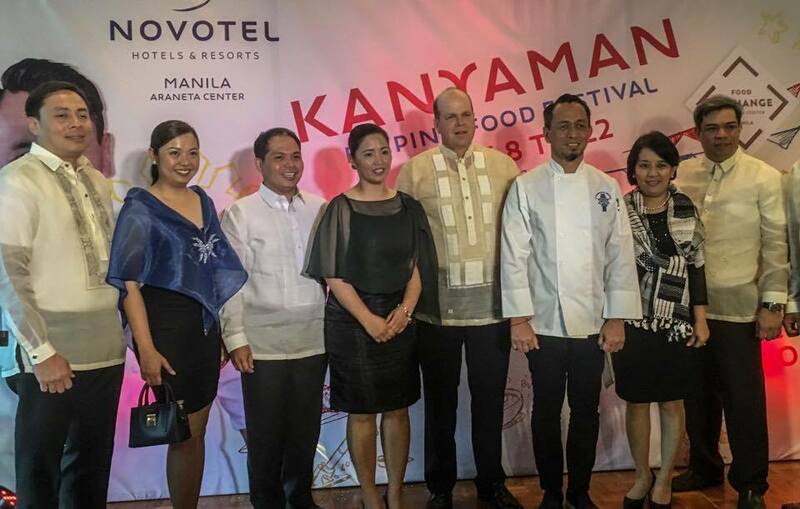 June marks one of the most significant celebration in the Philippines, the Independence Day, and to commemorate the former Novotel Manila Araneta Center along with celebrity Chef Sau Del Rosario launched Kanyaman Filipino Food Festival at Food Exchange Manila. Kapampangan appetizers to kickoff a one of a kind gastronomical experience at Food Exchange Manila. 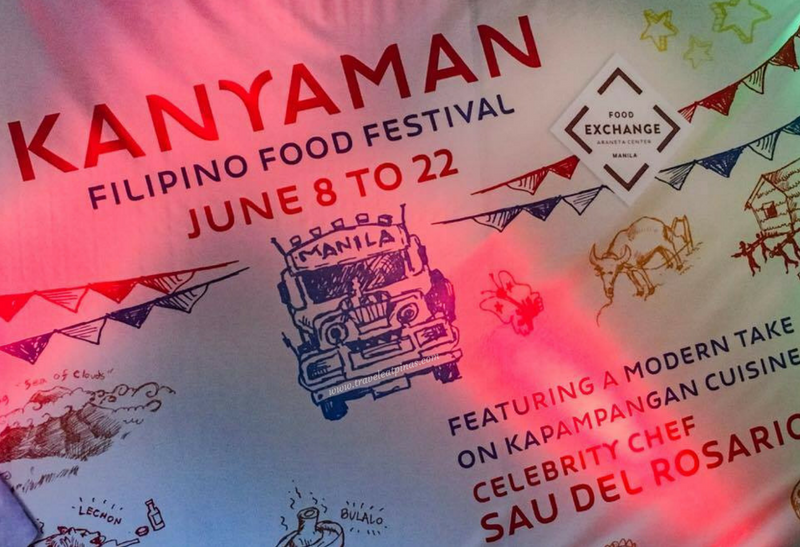 Kanyaman Filipino Food Festival incorporates traditional Kapampangan cuisine made by Chef Sau Del Rosario. 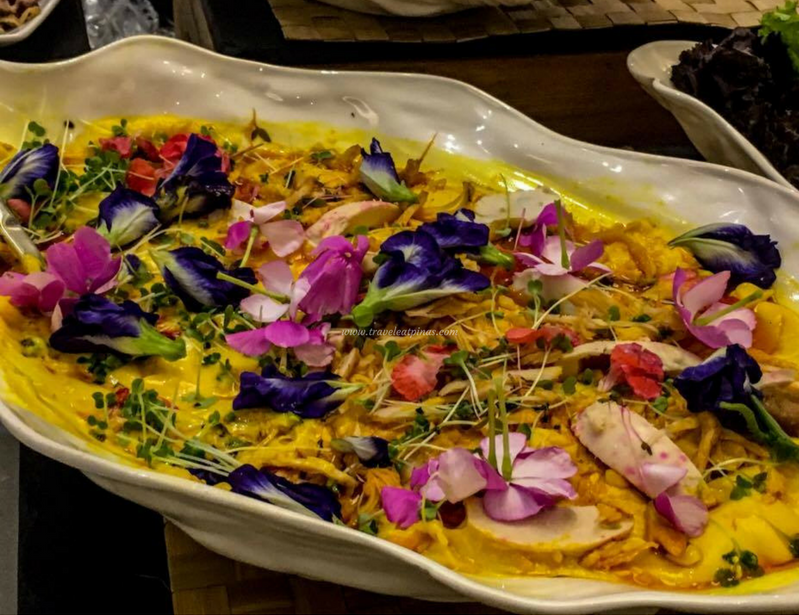 Chef Del Rosario is a proud local of Pampanga and is known for cooking traditional Kapampangan cuisine with an international twist. Most of his recipes are the dishes that his mother used to serve them when he was a child. 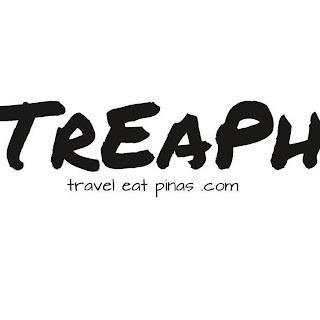 He masters the art of cooking Kapampangan cuisine while discovering new flavors that he can blend to them whenever he travel to other countries. 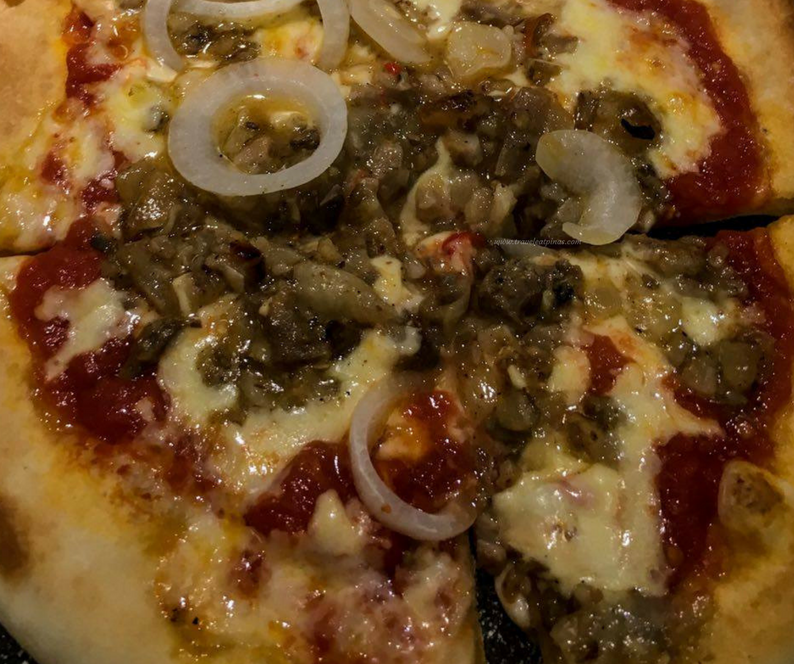 Kanyaman is a Kapampangan expression that means delicious. 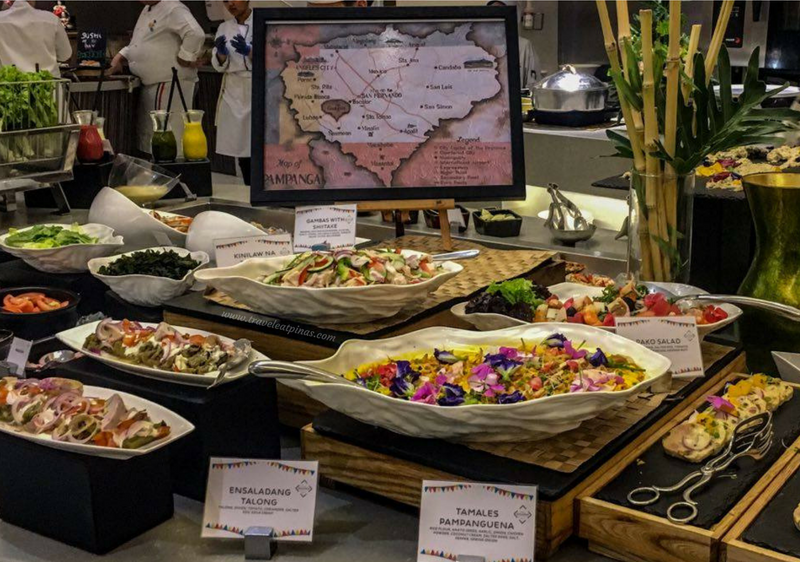 So expect delectable traditional Kapampangan dishes with a foreign twist at Kanyaman Filipino Food Festival. Chef Sau Del Rosario along with Novotel Manila Araneta Center Group. 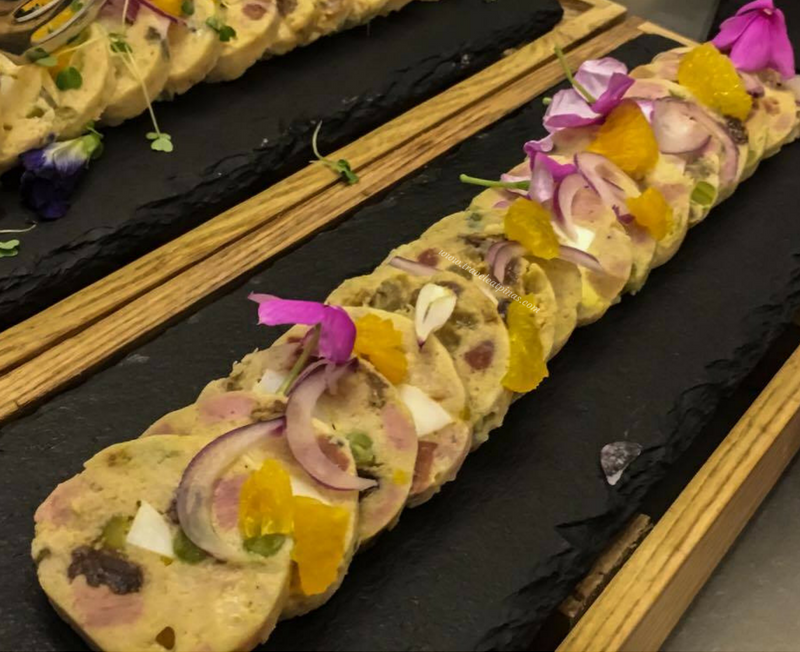 Kanyaman Food Festival consists of famous Kapampangan appetizers such as Chicken Galentina, Tamales Pampanuena, Ensaladang Talong, Kinilaw na Tanigue, Tinapa Mousse and Steamed Vegetables with Buru. CHICKEN GELANTINA has chicken, sausage, chorizo, spam, olives, green peas, egg, chicken powder, cheese, cream, salt and pepper. TAMALES PAMPANGUENA is made of rice flour, anato seeds, garlic, onion, chicken powder, coconut cream, salted egg, salt, pepper and spring onion. 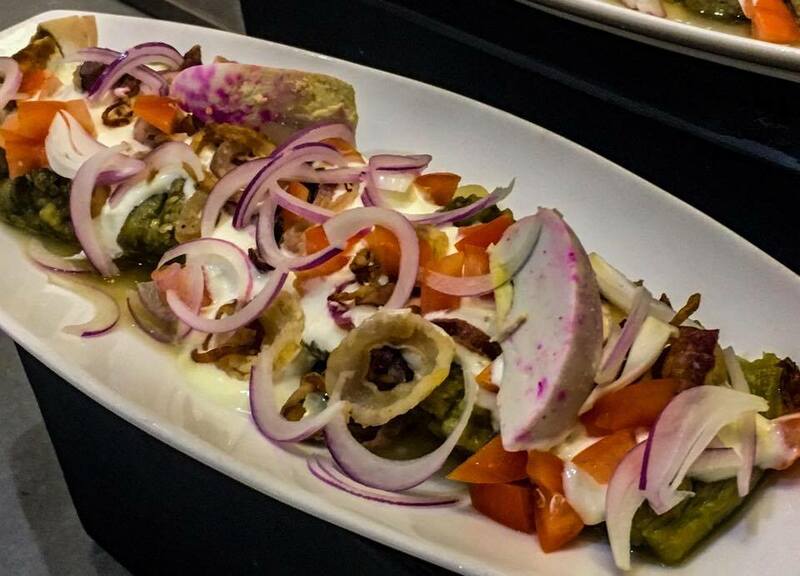 ENSALADANG TALONG is made of talong, onion, tomato, salted egg and sour cream. 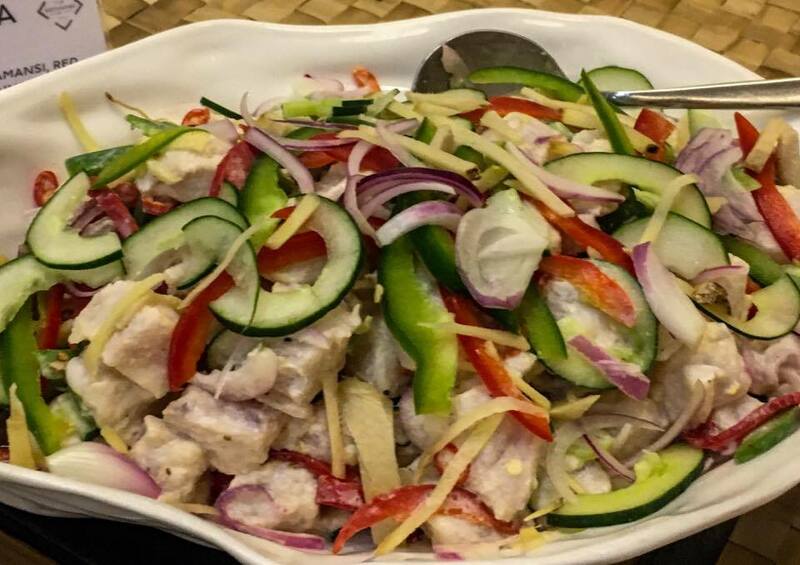 KINILAW NA TANIGUE is made of tanigue fillet, vinegar, calamansi, red onion, bell pepper, chili, cucumber and pepper. 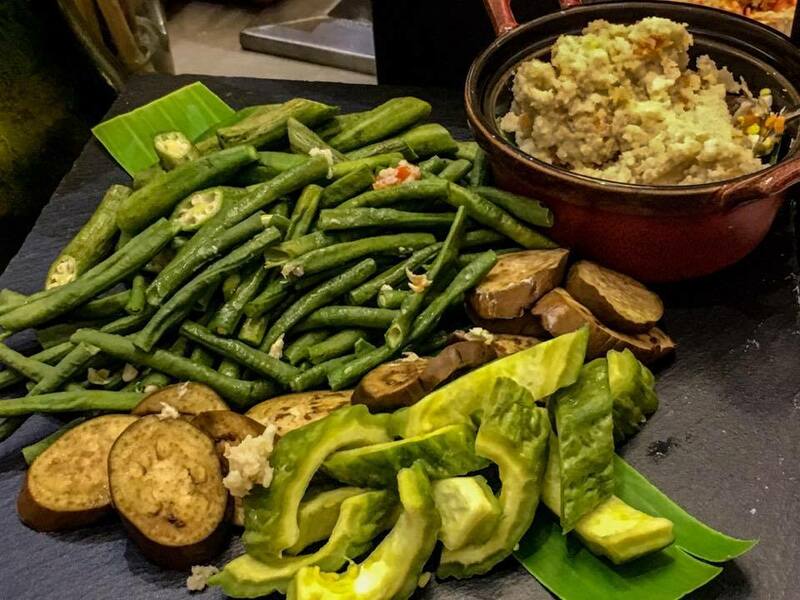 BURU AND STEAMED VEGETABLES has steamed string beans, eggplant, okra, bitter melon and fermented rice or shrimp. 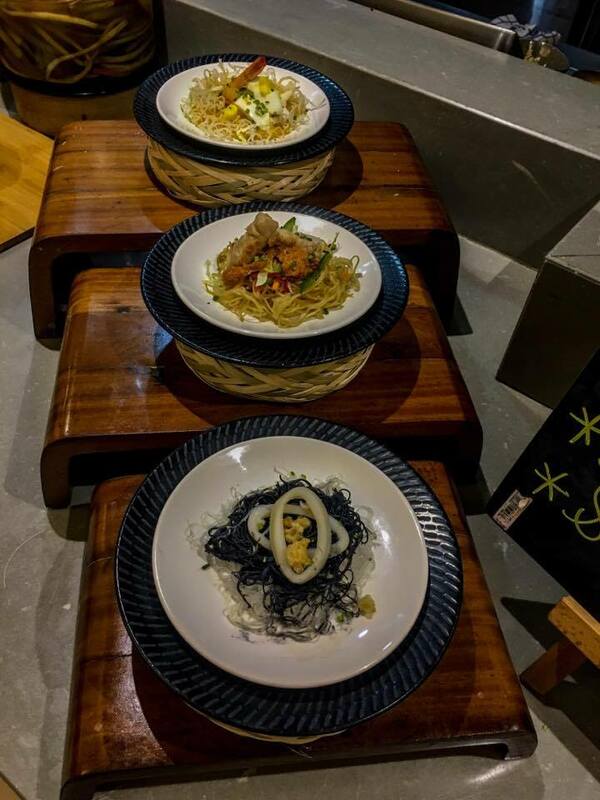 Along with the appetizers is the Noodle Station where in Pampanga's Aligue Noodles, Pancit Luglug and Squid Ink Noodles is readily available. 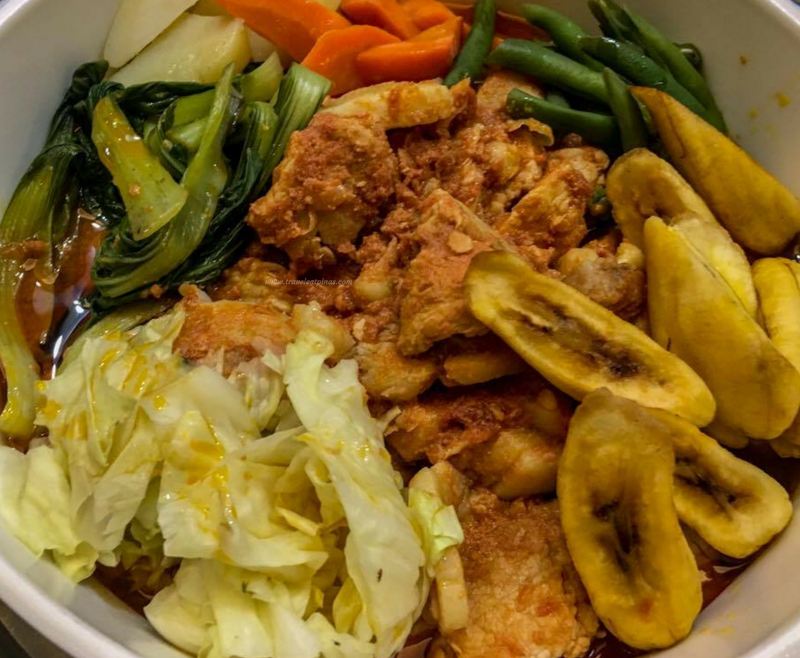 Make your own noodle at the Noodle Station and savor Kapampangan inspired cuisine. 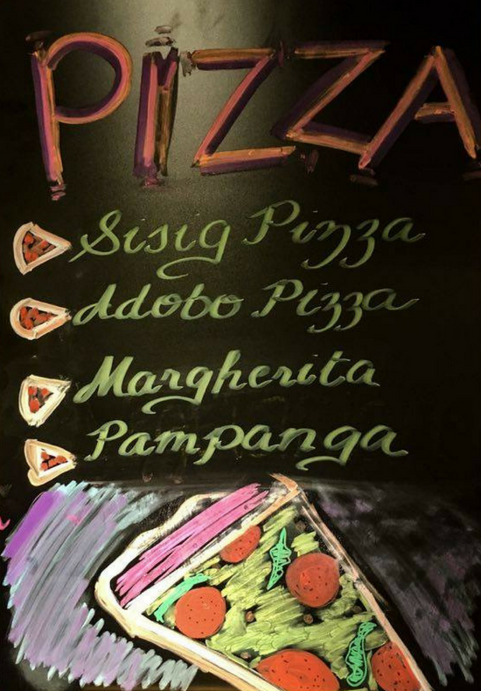 Filipino comfort dishes turned into pizza is also attainable in the festival. Kapampangan dishes with international twist like Beef Salpicao, Pork Pochero, Lamb Shank Kaldereta, Duck Adobo, Rellenong Bangus and Sisig Paella serves as the main course of the festival. PORK POCHERO is made of pork loin, tomato sauce, garlic, onion, sweet potato, saba banana, cabbage, baguio beans, salt, pepper and tomato. 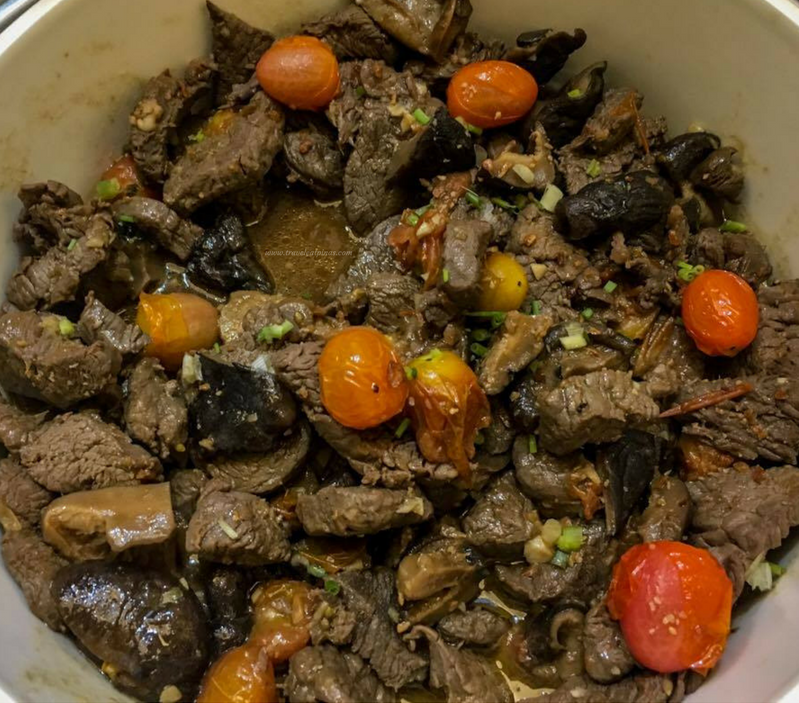 BEEF SALPICAO has beef tenderloin, olive oil, garlic, seasoning, paprika, chili, salt and pepper. 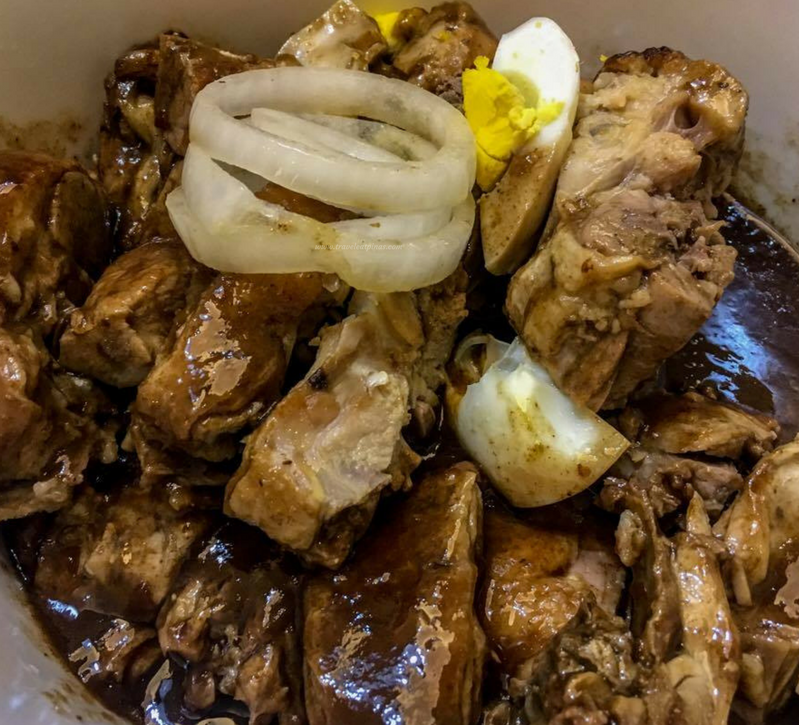 DUCK ADOBO has whole duck, vinegar, soy sauce, whole black pepper, bay leaves, garlic, onion and eggs. 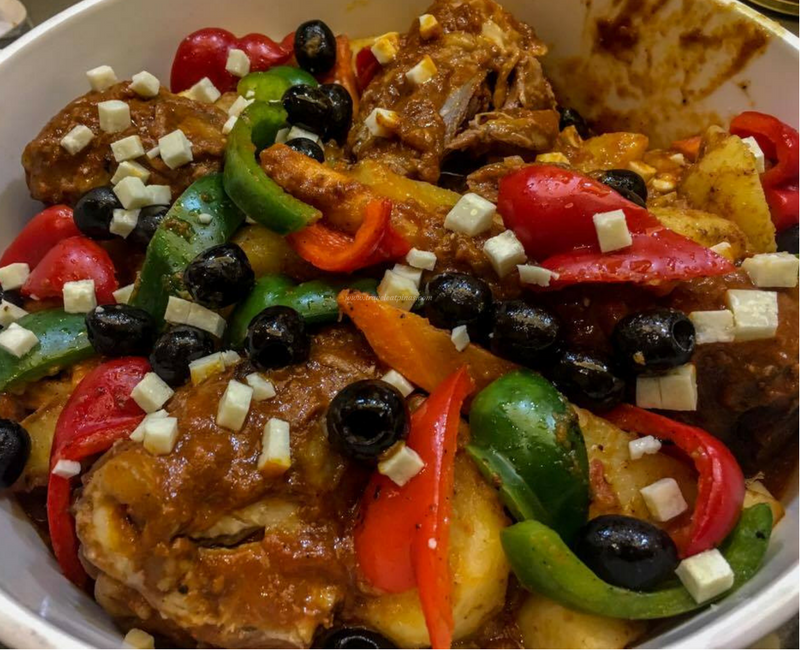 LAMB SHANK KALDERETA has lamb shank, tomato sauce, liver spread, garlic, onion, bay leaf, carrots, pepper, olives, bell pepper and kesong puti. Kanyaman Filipino Food Festival is available from June 8 to 22, 2017. For the said Festival, buffet rate starts at Php 1,200 during weekdays and Php 1,600 on Friday and weekends.